Exterior security surveillance camera covers also known as security camera housings or camera enclosures come in a variety of shapes and sizes based on the camera type. 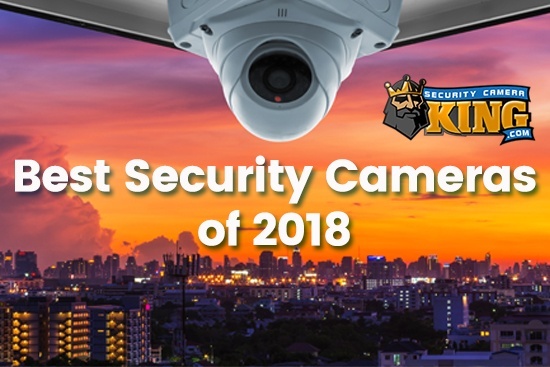 They may be constructed of different materials or in specific configurations to match specific outdoor security surveillance camera requirements. Not all digital video security and surveillance cameras are made the same, and for a good reason. There are hundreds of different cameras available today as technology increases and cameras are made with specific features for specific uses. However, aside from the fact that there are so many different types of cameras, they can still be categorized into two different classes; exterior and interior (or outdoor and indoor) cameras. Indoor cameras are built with the consideration that they will be used under protective cover of a room, building or similar type structure. Outdoor cameras are basically the same as indoor cameras but they are equipped with exterior security camera enclosures that protect them from the weather and other natural elements. Exterior security camera enclosures may be part of the original outdoor camera type’s structural design. That is the case today for most outdoor camera applications. The cameras are designed and constructed for use outdoors. When digital video security cameras are manufactured this way, they often come with a manufacturer’s rating indicating the degree of protection the camera is afforded by the camera design. The rating is actually a grade based on a standard created by the International Electrotechnical Commission (EIC) called an Ingress Protection or sometimes an International Protection (abbreviated IP in either case) rating. The rating provides a more specific description of the potential protection offered by an exterior security surveillance camera enclosure than just saying something like “It’s weatherproof.” The rating usually contains two digits; the first digit represents protection from solids and the second digit represents protection from liquids and is usually expressed like this: IP57. The first digit of the rating ranges from 0 to 6; the higher the digit the smaller the object from which the camera is protected. A “6” means the unit is completely protected from dust and also provides protection against other object’s contact. The second digit of the rating ranges from 0 to 8. The higher the digit the greater degree of protection; for example a “5” indicates protection from water projected by a nozzle from any direction while an “8” indicates complete protection when immersed in water deeper than 1 meter. A good rating for a digital video security camera is IP55 or higher. Although most camera models are made not only in their indoor version but also as an outdoor type, there are also many cameras that are dual use; that is they are called indoor/outdoor cameras. Generally speaking when we think of exterior security surveillance camera enclosures we are talking about covers or enclosures for indoor cameras that will be utilized outdoors or for specific applications that require a housing. A good example of this is a typical box camera. 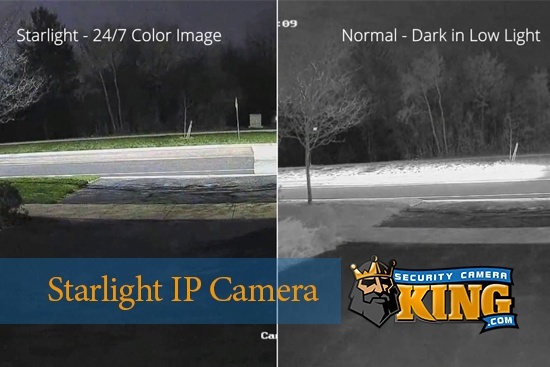 Security Camera King offers several outdoor digital video security cameras and exterior security surveillance camera enclosures for these and other cameras as well. Our exterior security surveillance camera covers include our standard metal housing with an adjustable metal mount for box cameras. The cover can accommodate most box camera types and their accompanying lens combinations. In addition the box is water tight, has a rugged construction polycarbonate viewing window, and provides for necessary cable/wire connections. 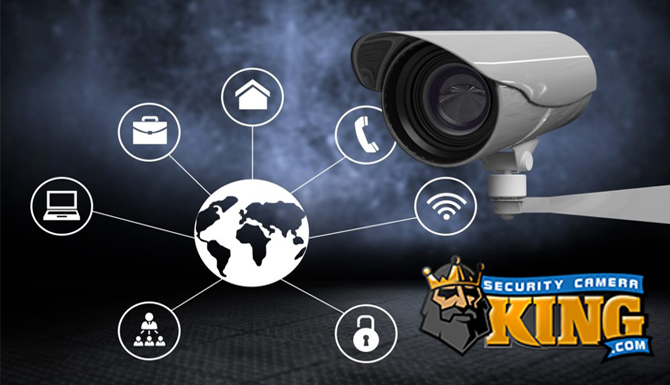 If your camera will be mounted outside in a cold environment, or an environment that subjects the camera to hot and then very cool temperatures, you may want to consider Security Camera King’s outdoor exterior security surveillance camera enclosure with heater and blower. The heater and blower combination will prevent icing and condensation from forming inside the housing which can ultimately cause fogging of the camera lens or housing window. One special exterior security surveillance camera enclosure is the explosion-proof camera cover. Explosion-proof cameras and covers are designed so that they are completely sealed from their surrounding environment (especially gasses). These camera enclosures are often used in instances were flammable or volatile gasses are used and where use of the camera could possibly ignite those gases. 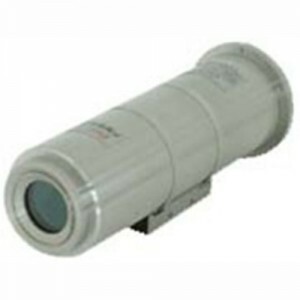 We offer a full line of explosion-proof cameras and camera enclosures including covers that have a wiper for removing debris from the outside of the camera’s viewing window. If you would like more information, or would like to purchase one of our camera enclosures, contact one of our security specialists via Live Chat or Telephone today.